Welcome to my yearly wrap-up! 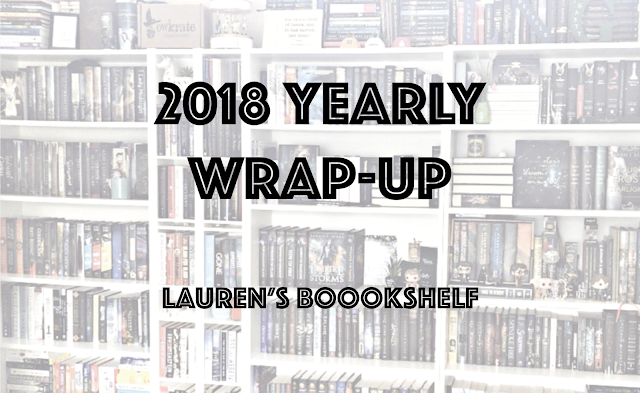 This is a longer page that has to do with cataloging everything I read in 2018, providing easy access to all my monthly hauls/wrap-ups, and also listing all of my yearly wrap-up posts in one place! You'll be able to find all the books I read in 2018, my top viewed blog posts, my blog stats, and more! My goal at the beginning of this year was to read 100 books, but as the year went on, I thought that I wasn't going to be able to hit that. With school, work, and just business in general, it would have be too stressful to try and hit a 100 book goal and I never want reading to become something that stresses me out. So, I lowered it down to 80 books at the beginning of the summer and I'm happy to say that I hit that, and pretty early on. Soon, my goal was at 85 and then I hit that so I raised it again to 90. When I hit that with over half of December left, I raised my goal, once again, to 95. I ended up hitting that and then I finally decided, with two and a half days left, that I wanted to hit 100. By the end of the year, I ended up reading 100 books, which is much better than in 2017 where I only read 62. A lot of the books I read were either enjoyable or books I loved. But, there's also a good number of books I didn't enjoy, but you can find out more about that below! 2. Everything You Need to Know About Kingdom of Ash by Sarah J. Maas! 4. Most Anticipated 2018 Book Releases! 5. Reverse Harem Guide Pt 2: RH Book Recommendations! 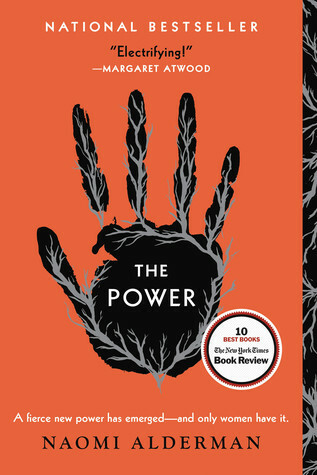 My Goodread's 2018 Year in Books!